Definition at line 114 of file zip.c. Definition at line 117 of file zip.c. Referenced by add_data_in_datablock(), and allocate_new_datablock(). Definition at line 120 of file zip.c. Referenced by add_data_in_datablock(), and zipClose(). Definition at line 118 of file zip.c. Referenced by add_data_in_datablock(), allocate_new_datablock(), and zipClose(). Definition at line 116 of file zip.c. 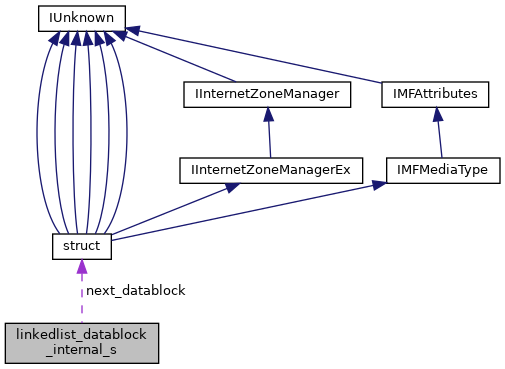 Referenced by add_data_in_datablock(), allocate_new_datablock(), free_datablock(), and zipClose(). Definition at line 119 of file zip.c.